Have amazing color right at your fingertips! 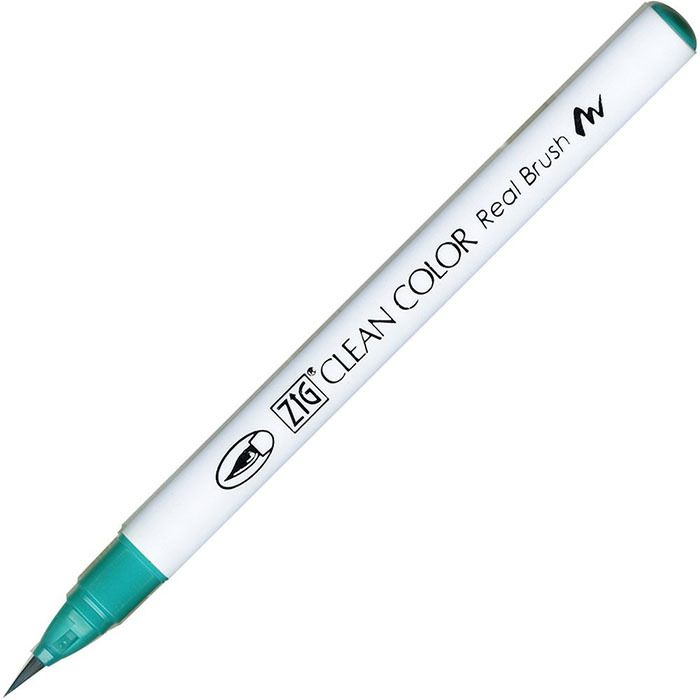 The Kuretake Clean Color Real Brush marker contains a vibrant water based dye that can be blended like watercolors when used with a water brush. 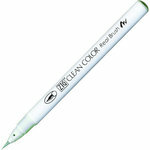 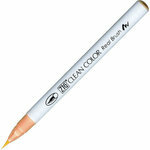 This marker features a genuine bristle tip that allows you to create both narrow and wide lines with ease. 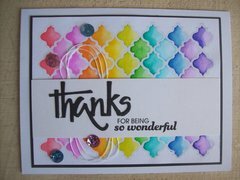 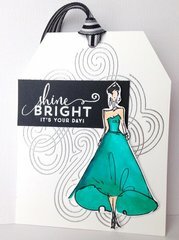 The ink flows into the brush cleanly and smoothly making it a perfect way to bring gorgeous color to your on the go crafting in a handy, disposable way. 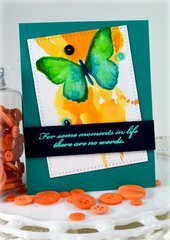 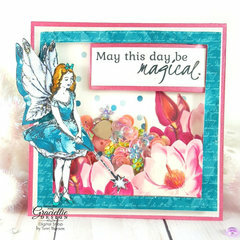 Perfect for cartooning, card making, and so much more! One marker is included. After buying the 36 set I was sad to see my favorite color was not included. I ended up coming back and ordering this turquoise and a few other turquoise and aqua shades. 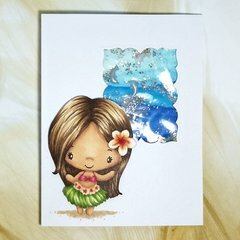 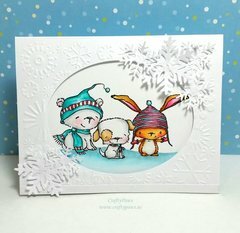 I checked around and found that Scrapbook.com has a great price on these and a great selection.